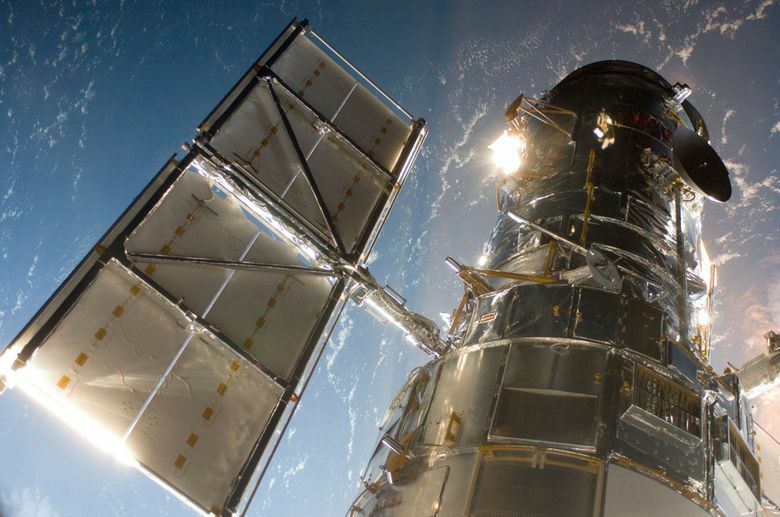 CAPE CANAVERAL, Fla. (AP) — The Hubble Space Telescope’s premier camera is back in action, after a shutdown of just over a week. The wide field camera shut itself down, sensing a problem with voltage levels. It turns out the levels were normal and the readings were bad. The problem was solved after flight controllers reset the telemetry circuits. The repair effort was unaffected by the partial government shutdown; NASA’s satellite operations are considered high priority. Spacewalking shuttle astronauts installed this camera in 2009. It’s the third and final version of the instrument, and has captured stunning pictures of some of the earliest galaxies.